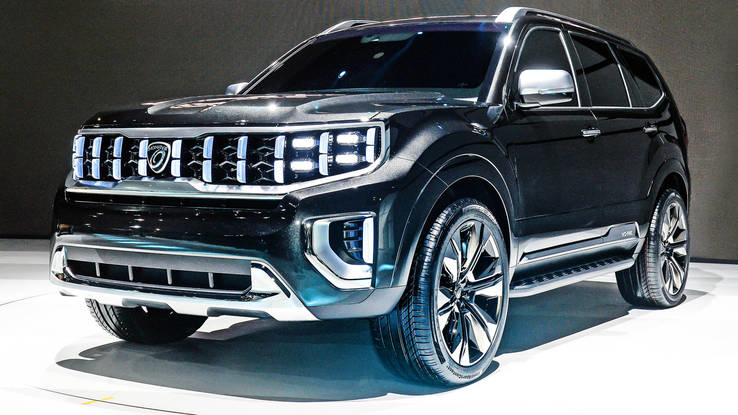 The Kia Masterpiece and Signature -- introduced at the Seoul Motor Show -- herald future styling cues for the automaker. 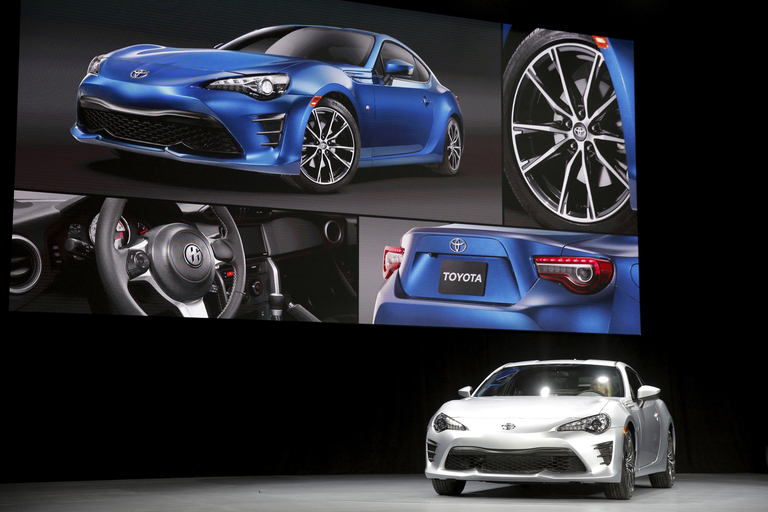 The next-generation Toyota 86 will slot beneath the Supra in the company’s burgeoning sports car lineup and probably wear the GR Sport (Gazoo Racing) badge, a report said. 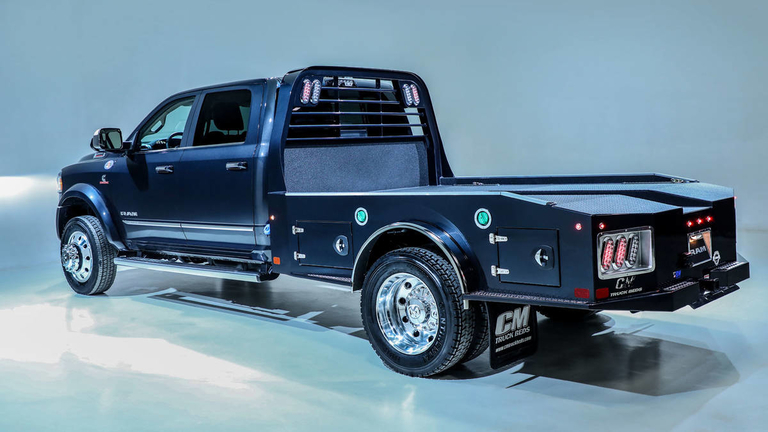 Ram's retooled 3500, 4500, 5500 Chassis Cabs will come with a segment-leading towing capacity of 35,220 pounds and a payload of 12,510 pounds. They also feature a new instrument panel and FCA’s new 12-inch Uconnect touch screen with specific functions for the big trucks. 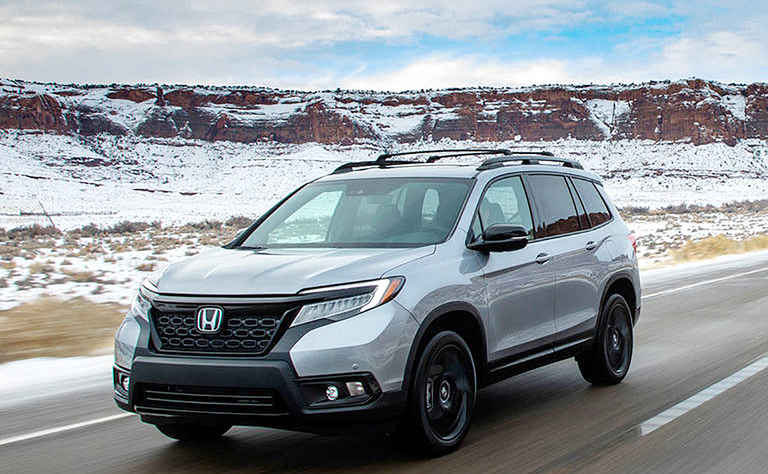 Honda’s new Passport crossover gives buyers whatever they need most, and nothing more. Will the Ford GT500, Chevrolet Corvette share a gearbox? 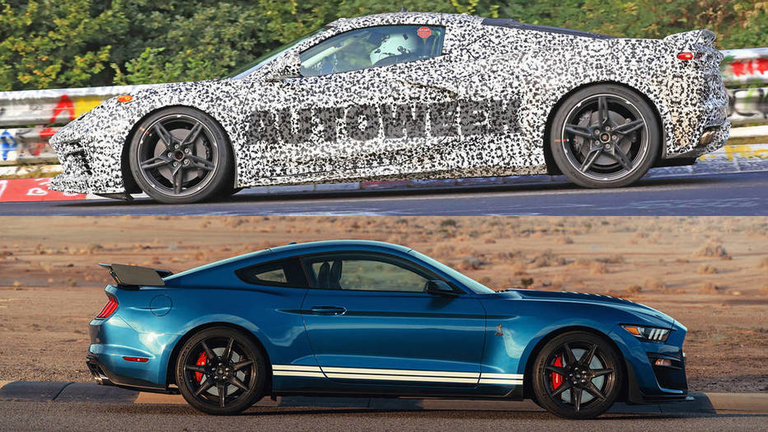 The Ford Shelby GT500 and midengine C8 Chevrolet Corvette might share a gearbox, according to a report from Road & Track.